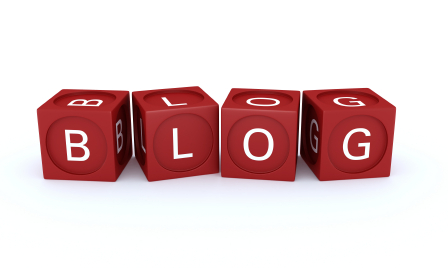 Welcome to our Blog - Believe in the Magic! 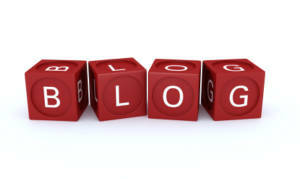 Welcome to our blog. We will be writing about everything cotton candy. 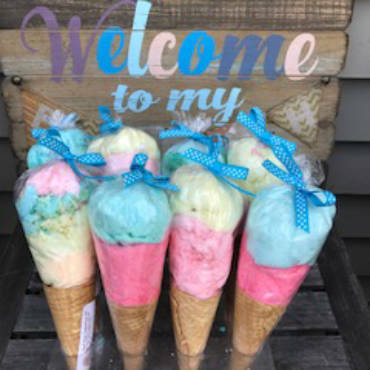 Maple Magic Confectionery offers cotton candy for party favors , wholesale, and spun fresh at any occasion. Mitzvahs, Communions, Weddings, Graduations, Birthdays, Baby naming, Baptisms, Baby showers, Bridal showers, Engagement parties, Corporate events, School events, Fundraising, and much more!